This is a sister website to Home Brew in Donegal, where I’ve chronicled my brewing experience over the last couple of years. 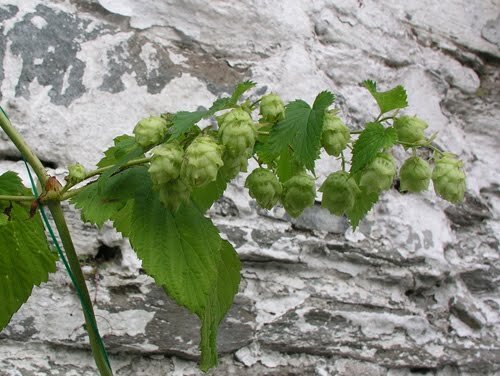 Here though, with judicious use of pictures, I'll be describing the process of growing hops, from your first mail-order plant in spring to brewing with your bounty in autumn. The tabs along the top are in order, from the beginning of the growing season to the end. If you have any questions or think I've missed something, feel free to get in touch. 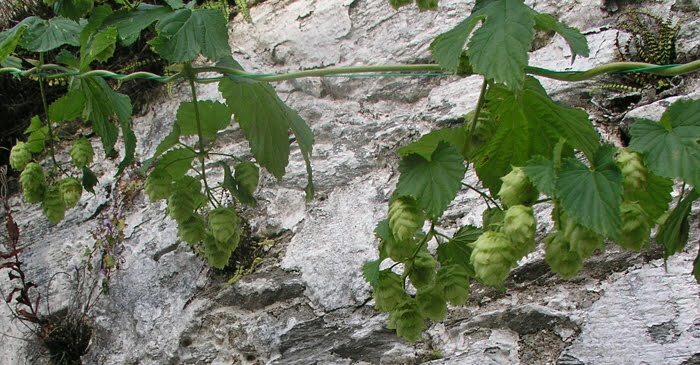 This website is to fill in the gaps that other websites miss, and collate all information on hop growing in one handy, pretty place. Enjoy. Cheers, Slainte, and Iechyd da.